GEORGE ST CLAIR is a unique songwriter – true to his West Texas roots, yet critically sensitive to other sides of the story. Living for the past several years in the UK has given him a renewed perspective on the land where he grew up, and these reflections shape his 2018 album Ballads of Captivity and Freedom. The songs include epic ballads, poetic commentary on the US-Mexico borderlands, wry reflections on love, and more – in short, rich, melodic Western American storytelling at its finest. 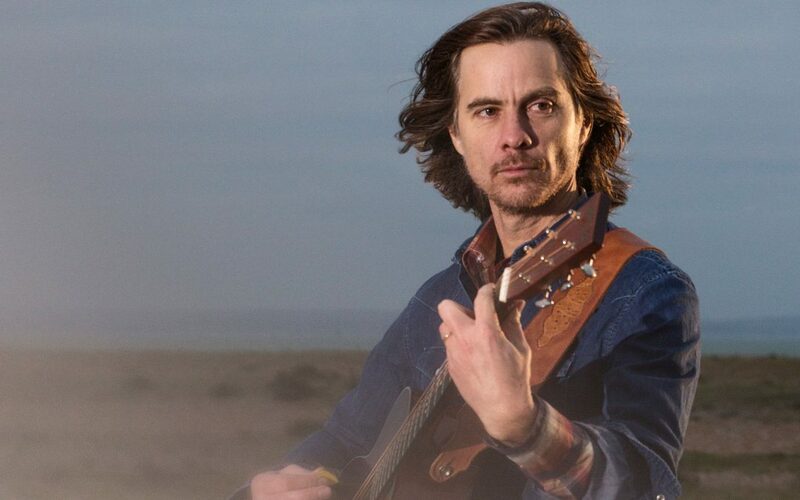 His lively 4-piece country-rock combo played to acclaim at the 2018 Upstart Crow Music Festival, and has been headlining at classic London roots venues like the Victoria, the Monarch, the Betsey Trotwood, and more. Hailing from the land of Townes Van Zandt and Guy Clark, George draws on the rich Texas tradition and beyond, to inspire and entertain. Come and catch his band at their last show before George heads back to Austin to record is next album!